Princess Cruises has announced it will return to the breathtaking cruise destination of Tahiti in fall 2020. It’s now time to start planning your ultimate bucket list cruise! 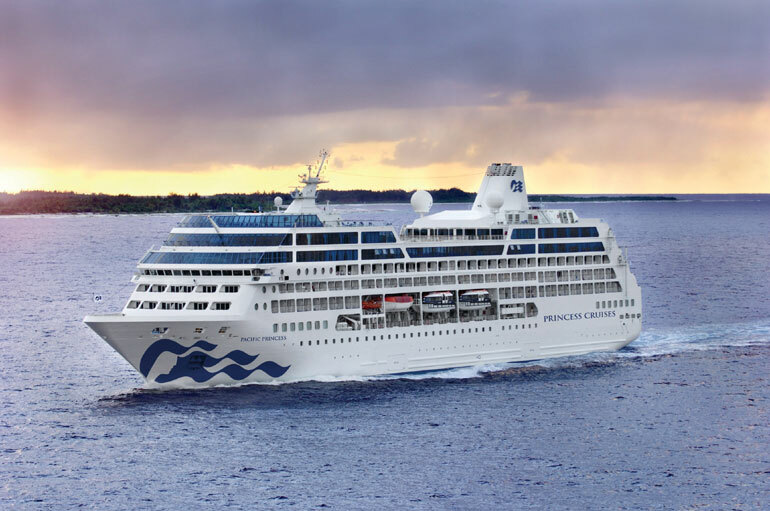 The Princess cruise ship will be based in Tahiti in 2020 marking the first time the cruise line has homeported there since 2015. Guests are to enjoy one of the most beautiful cruise destinations in the world and bookings are just about to go on sale. The cruise line is offering five 10-day Tahiti & French Polynesia sailings from Tahiti (Papeete). Each cruise will depart on Oct. 5, 15, 25 and Nov. 4 and 14, 2020 starting at $1,999 per person. All itineraries include an overnight in Papeete and Bora Bora along with a late-night stay in Raiatea. Some of the cruises will also call at Huahine, Rangiroa, and Moorea. If the 10-day options are not for you then how about a 25-day or even 35-day departing Tahiti on November 14 or 24, 2020? These epic cruises will sail South America along with Pana Canal crossings. Bookings for the Tahiti and French Polynesia cruises will open on April 17, 2019. Princess is also offering a $100 discount per person for past guests. Captain Circle guests can also take advantage of reduced deposits if booked by November 30, 2019. Pacific Princess is currently sailing its world cruise and has a gross tonnage of 30,280 along with a guest capacity of 670. The ship offers a more exclusive cruise experience not found on larger ships in the fleet.